Happy Thursday, everyone. I’ve got a new recipe coming at you tomorrow, just in time for your weekend breakfast baking endeavors. In the meantime, here are this week’s links! 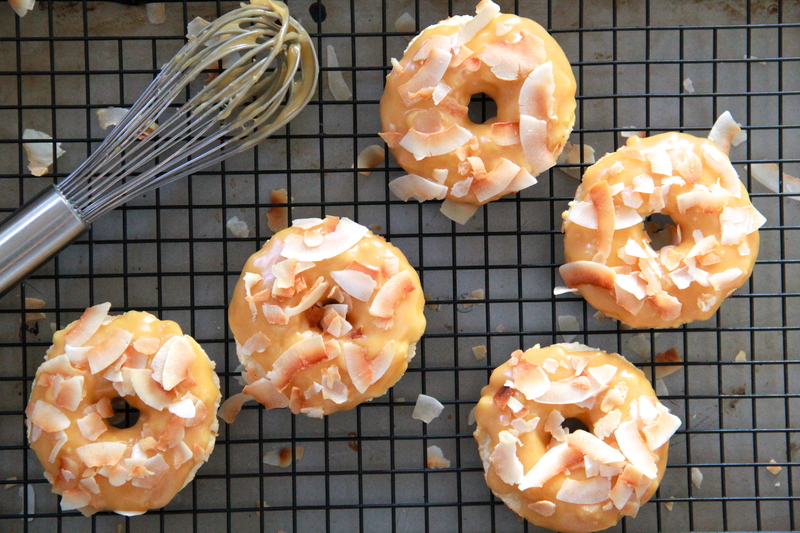 Baked Coconut Caramel Doughnuts? Okay. Such a class act. Hillary, forever and always. Some of these are NUTS! This is heavy, but worth reading. Joy made the one-pot meatballs & orzo from my cookbook, One Pan & Done! So… it’s a vending machine? Right?